We live in a world overwhelmed with hurt. Our past seems riddled with its scars and shrapnel, damaging just about every aspect of our existence and influencing many of the choices we make. We have allowed that hurt and pain to define us, blinding us from being able to even acknowledge our need for help; It has become so infused into who we are and how we see ourselves. It has affected the way we let others see us and treat us. It has clouded our faith, clouded our view of God and clouded how we perceive God should act for us and toward us. The Great Embrace offers a guiding hand through the crushing fog of despair, leading you to a place filled with hope! Here you will find a strength to steady you, a faith to free you and the courage to take a small step forward into a life not removed from your past, but one that is miraculously free of the shackles that bound you to it. The Great Embrace by Tim Sisarich was published by Malcolm Down Publishing Ltd in December 2016 and is our 54736th best seller. 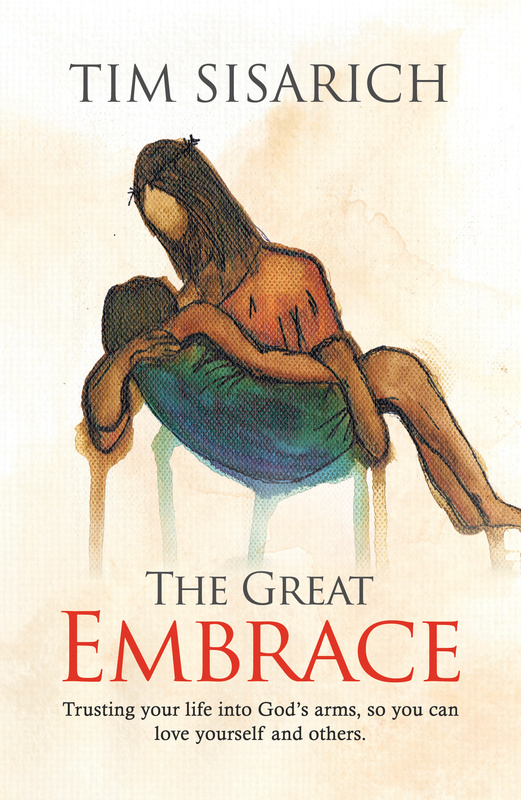 The ISBN for The Great Embrace is 9781910786574. Be the first to review The Great Embrace! Got a question? No problem! Just click here to ask us about The Great Embrace.